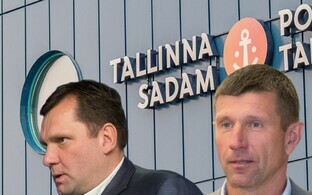 Harju County Court, which will begin hearing the corruption case involving ex-managers of the port company AS Tallinna Sadam (Port of Tallinn) on 8 January, will likely often be crowded, as the Prosecutor's Office alone wants to see some 100 people in the witness stand, investigative weekly Eesti Ekspress said. 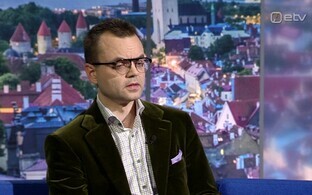 The paper reported on Wednesday that during the preliminary hearing at Harju County Court, Judge Julia Vernikova refused to commission an expert opinion concerning the age of "ostrich meat" that had been sought by Paul Keres, the defence lawyer of Port of Tallinn ex-CEO Ain Kaljurand. At the preliminary hearing, Keres said that the topic of ostrich meat has to do with surveillance procedures conducted by the Estonian Internal Security Service (ISS). 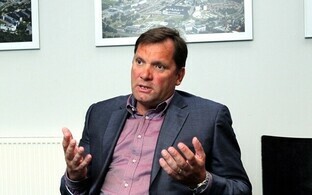 More specifically, the attorney wants to demonstrate that when businessman Tõnis Pohla promised to give ostrich meat to Kaljurand, he actually did so. According to the judge, such an expert survey would excessively burden the resources of the state, as the ISS, the agency that investigated the alleged case of large-scale corruption, never seized any meat from Kaljurand, and hence there can be no certainty that the ostrich meat given to the expert for survey would be the same that the accused discussed in 2014. The court also found that it is possible for Keres to find other means of corroborating his version. 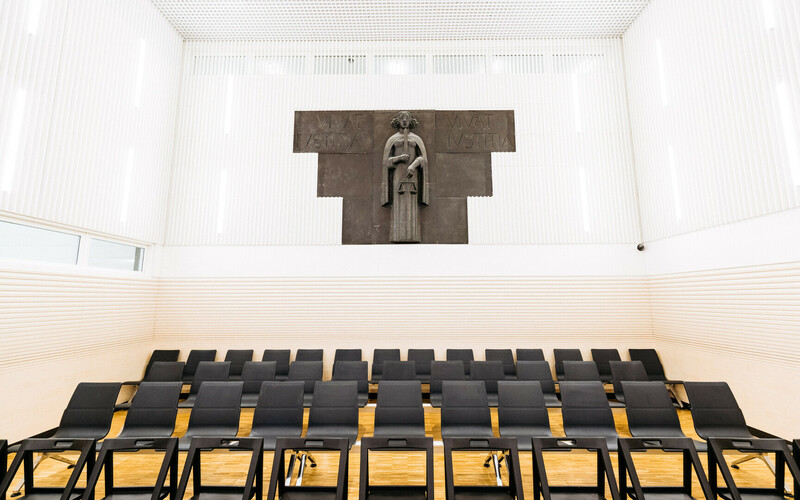 The judge likewise refused to release money frozen in Kaljurand's bank account to secure confiscation, and rejected all applications filed by attorneys for the termination of the criminal procedure on grounds of no criminal offenses having taken place, not taking place in Estonia or having expired. State Prosecutor Laura Feldmanis has indicating that she wants to summon 94 witnesses to court. The defence lawyers likewise want for a large number of additional witnesses to be heard. The judge, however, found the length of the list of witnesses to be called by the defence unjustified, finding it incomprehensible why the relationships between Esteve AS, the provider of port services at the Old City Harbour, and its predecessors cannot be assessed based on the statements of a single witness. The defence also wants to hear Veiko Tisler, former member of the supervisory board of the Port of Tallinn, as well as Aare Tark, the current chairman thereof, along with current CEO Valdo Kalm and board member Margus Vihman. The list of witnesses sought by the defence also includes executives of the companies CF&S Estonia, Autolink Baltic, Mann Lines and Stivis, none of which have been mentioned in the statement of charges. In her concluding remarks, Vernikova said that while there should be no obstacles for the defence in the use of witnesses, she would like to review the witness lists again and refrain from summoning to the court witnesses that are not important. She issued the same opinion regarding a request by the defence to have a large number of documents submitted to the court. According to the weekly, Keres expressed his concern to the court that it is difficult for him to get acquainted with the evidence on the premises of the ISS, as meetings with his client there always take place in the presence of an official, and it is not appropriate for him to communicate with Kaljurand in the presence thereof. Vernikova agreed with the attorney's opinion that this may restrict the effective exercise of the right to defence and advised Feldmanis to ensure that Kaljurand and Keres could review the materials without anyone else present. Accused in the Port of Tallinn case are nine Estonian nationals, one citizen of Poland and a Tallinn-based company that used to perform cleaning duties at the freight port of Muuga Harbour, located east of Tallinn. The trial will begin on 8 January 2019 and continue three days per week through July 2020. This will also be the last trial presided over by Vernikova, who is to retire after handling this case.